Osteria Lucio is a modern venue with a retro look inspired by the long-standing friendship of Michelin starred Ross Lewis of Chapter One and renowned Italian chef Luciano Tona. 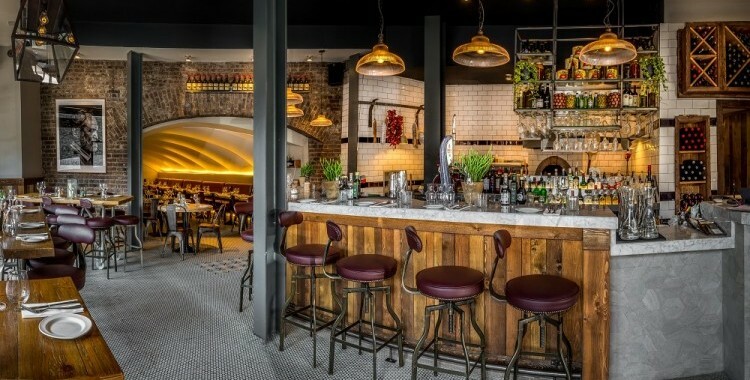 Situated at The Malting Tower, Grand Canal Quay, Dublin 2, Osteria is strategically positioned in the city’s ever-developing business hub, in the heart of the Docklands. Enjoy a cocktail on the sun terrace spanning the length of the front of the restaurant or sit at our bespoke bar area and watch our pizzaiolo at work. 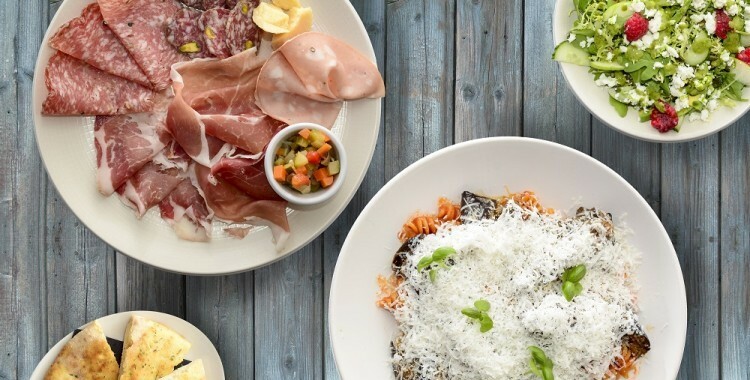 The A La Carte menu, served every night from 5pm, includes a variety of dishes from cicchetti and antipasti, to hand rolled fresh pasta, fish and meat house specials. Particularly good value is offered by the Pre-Theatre Menu, served Monday to Sunday, from 5pm to 6.45pm at €23.00 per person for a two-course meal. Conviviality is based on sharing. At Osteria Lucio we serve food family-style to give our guests the opportunity to taste and share different dishes. To fully graze the menu and enjoy the restaurant’s signature ‘food of friendship’, the Big Lucio formula available from 6.45pm has been created to give you an opportunity to eat the Italian way, picking and choosing from dishes to share. 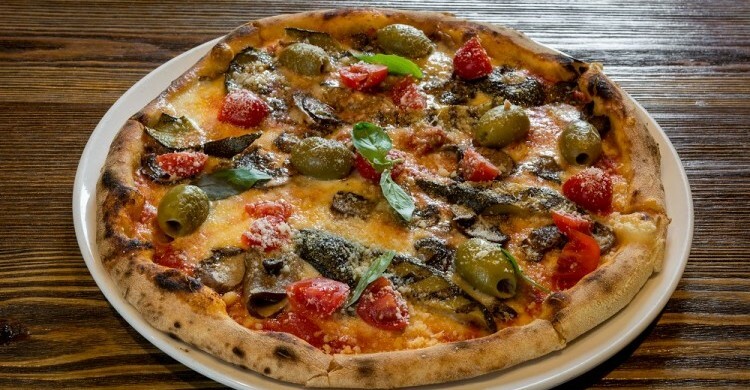 Sample the breadth of Italian cuisine with the kitchen’s selection of salumi, vegetables, greens, fresh handmade pasta, meats from the grill, and of course, pizza! At €39 per person for a minimum of two people, and served family style for the entire table.